China&apos;s vast and diverse territory endows it with some of the most beautiful natural scenery on earth. From the picturesque karst landscape in Guilin and Yangshuo to the amazing rock pillars in Zhangjiajie; from the multicolored lakes in Jiuzhaigou to the Rainbow Mountains in Zhangye, China&apos;s diverse natural beauty is as impressive as its splendid culture. 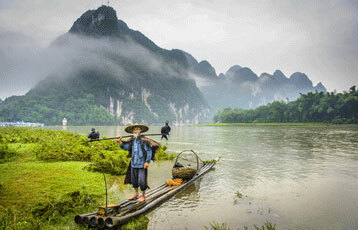 Our nature and scenic tours are designed to show you the fascinating natural diversity and beauty of China. Take inspiration from our recommended destinations and activities, and enjoy exploring nature. We can tailor your tour to suit your needs. 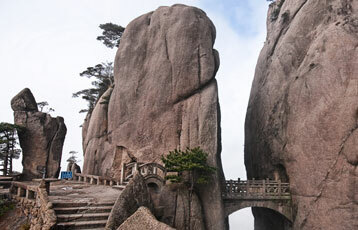 These are the top scenic tours to visit the nature wonders of China. Remember all these Tibet tour packages can be changed according to your needs. The most important historical destinations and extraordinary scenery destinations in China with special ways to explore— all in 14 days! Seize China&apos;s historical culture, visit lovely pandas, and explore three famous mountains: Yellow Mountains, Mount Emei, and Mount Hua. Enjoy the breathtaking views in Jiuzhaigou & Huanglong Scenic Area and see lovely pandas in the Panda Breeding and Research Center. See a World Cultural Heritage site — the tulou. Sail across the sea to Gulangyu Island. 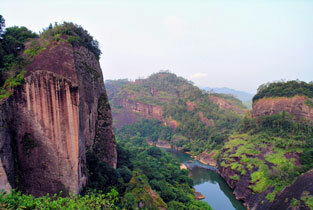 Hike on Wuyi Mountain to learn mysterious and interesting ancient Fujian culture and see beautiful Danxia Landform. 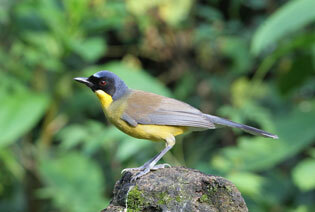 The tour help you enlarge your birding list to Chinese grassbird, black-necked crane and more. 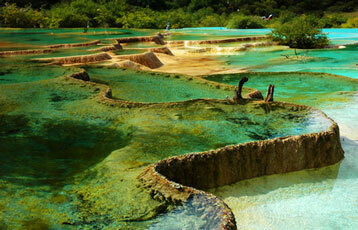 The places on the route are some of China&apos;s richest natural and cultural resources. Here some popular sightseeing destinations featuring in beautifl scenic views. Please don&apos;t hesitate to inquire us if you have any question or preference. What&apos;s The Best Time to Visit China&apos;s Most Popular Scenic Destinations?